If you need to buy a car but you're planning to wait until the Spring, you could be missing out on the best time of year to buy. Why is the Christmas holiday season typically the best time of year to buy an automobile? Because most people are shopping for other gifts, it's cold in many parts of the country, and many people don't like to drive new cars in the winter time. What that means to you is: there's less competition, lower dealership traffic, and more incentives as dealers are still clearing out the current year's inventory. It's also true that the week after Christmas is probably the best week of the year to get a great deal as it's the last week of the month and year. Dealers are trying to hit end of month and end of year sales incentives from the car manufacturers. If you're buying a car for another person, make sure that you know EXACTLY what they want. Once you purchase the vehicle, it's difficult if not impossible to return it unless you make arrangements with the dealership in advance so that you are able to do so. 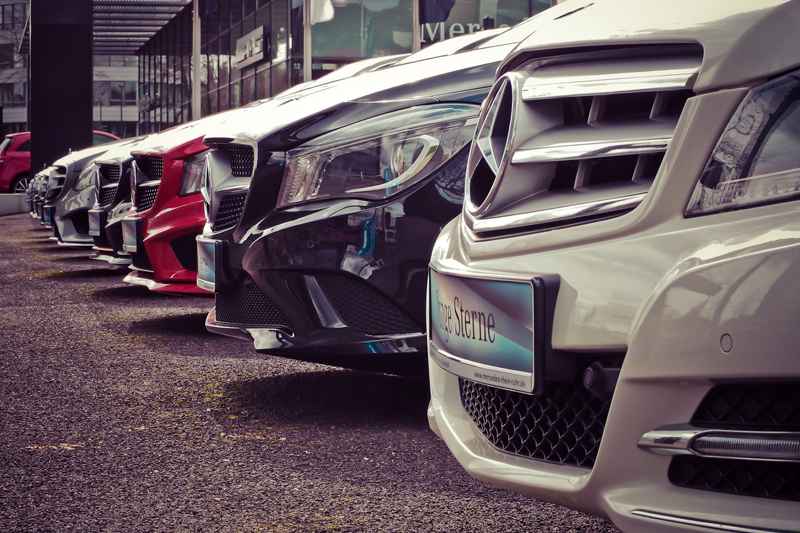 You could let the dealership know that you're interested in buying a vehicle on their lot as a Christmas present, but you want to make sure that the person you're buying for will want it and like it. The closer you are to the dealer, the easier it may be since you may only be putting a few miles on the car if you drive it home for a Christmas surprise. You could also give the gift recipient a money order or check and let them know that it's for a new automobile. Of course it's assumed that the gift of a car will be from one member of an immediate family to another such as a husband to a wife or a parent to a child. Consider using a reputable car buying service to handle the locating of the car and negotiation of the price and fees. It's still the holiday season and everybody is extremely busy preparing for them. If you can have a professional doing the tough work for as little as $250, it's well worth it. You don't want to waste your time researching and sitting in a car dealership arguing prices and fees, especially around the holidays. If you do buy the car as a present, have the dealer wrap it with a large red ribbon and oversized bow. They've done it before so it's not too much to ask. Have a great Christmas and make sure you've got a video camera or digital camera ready to capture the shock and surprise as you give one of the best gifts anyone can receive! Need help buying a car at Christmas or any other time during the year? Contact the professionals at ProAutoBuying.com and we’ll help you get the best deal possible.